KUBEK BIAŁY 200 ML 100 SZT. 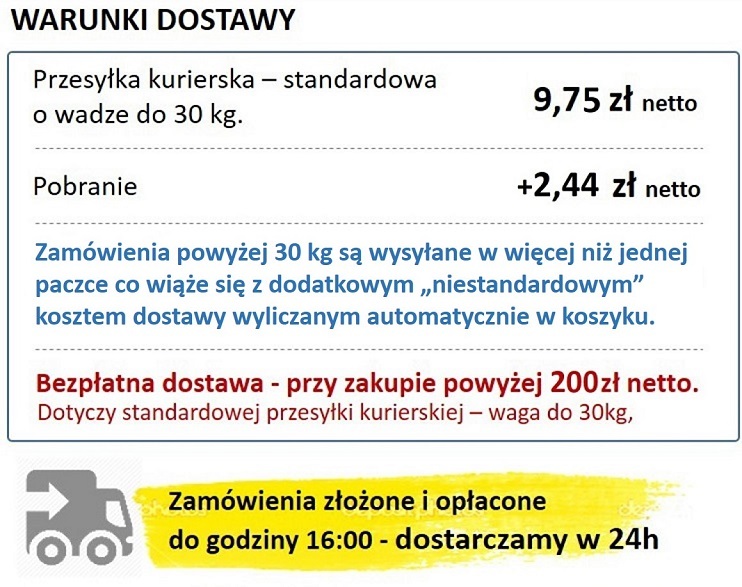 KUBEK BRĄZOWY TERMO 200 ML 100 SZT. TACKA PAPIEROWA DUŻA 24.6 X 13.5 CM 100 SZT. TACKA PAPIEROWA MAŁA 21 X 14 CM 100 SZT. 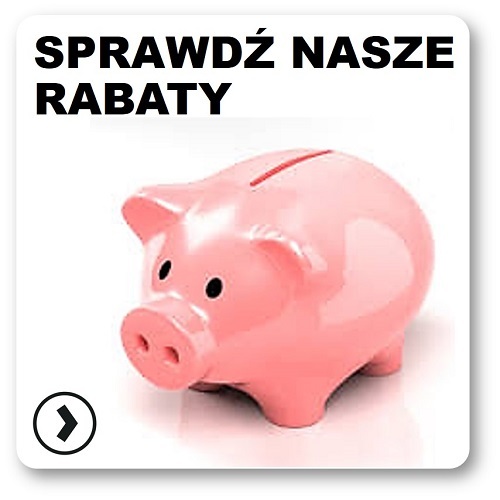 ŁYŻECZKI JEDNORAZOWE DO KAWY 100SZT.